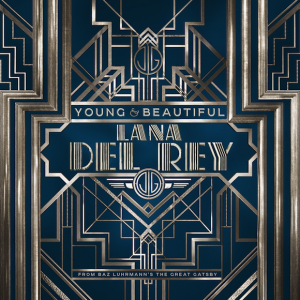 Though ‘The Great Gatsby’ doesn’t arrive in Aussie cinemas ’til the end of this month, there’s still plenty of excitement and interest surrounding its release, previewed by the star-studded official soundtrack, which hit shops in Australia over the weekend. Alongside the likes of Beyoncé, Emeli Sandé, Florence & The Machine, Nero, Sia, Will.I.Am and Gotye, Lana Del Rey contributes a track to the set and with the release of the official video (below), she’ll no doubt be hoping to arrest this week’s chart slide from No.39 to No.74. 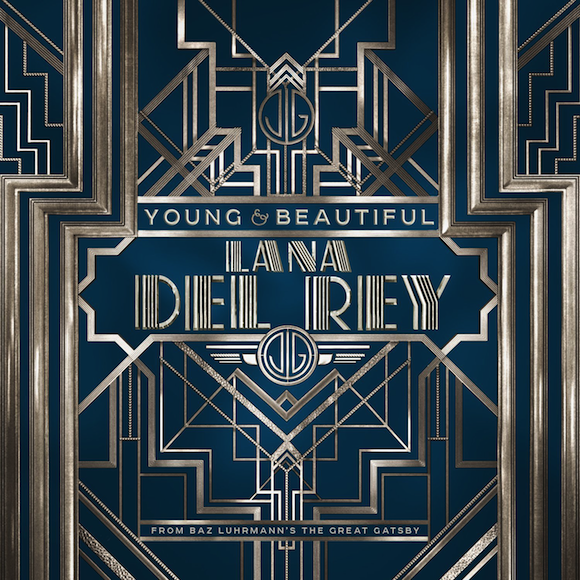 While many might be expecting the video for the lead single from a soundtrack to feature heavily from the film, , ‘Young And Beautiful’ does no such thing, focussing instead on our songstress and her accompanying orchestra which is bathed in light, creating waves of stunning shadowed imagery.